First and foremost, Bruce Gregory, for 35+ years has owned and operated four highly successful respected pet care facilities His knowledge and experience with caring for thousands of canines and felines through those years has afforded him the privilege of being considered an expert on the subject of canine behavior. His pet care facilities have become specialized in boarding, grooming, training, and post veterinary care of geriatrics and puppies. So, What makes Applewood Kennels different? Experience! My facilities are small under thirty runs, which provide lots of individual care. They are designed for maximum security and safety, so no escaped lost pets or attacked injured pets. Add to the above, the knowledge of how to provide for your pets emotional and physical needs, and you have the reason why we are the most highly respected and recommended choices to leave your pets for over 35 years! We may not be perfect, , but, we try really hard to be the best possible. Think of it this way , dogs are like three year olds, do you remember those three year old birthday parties! 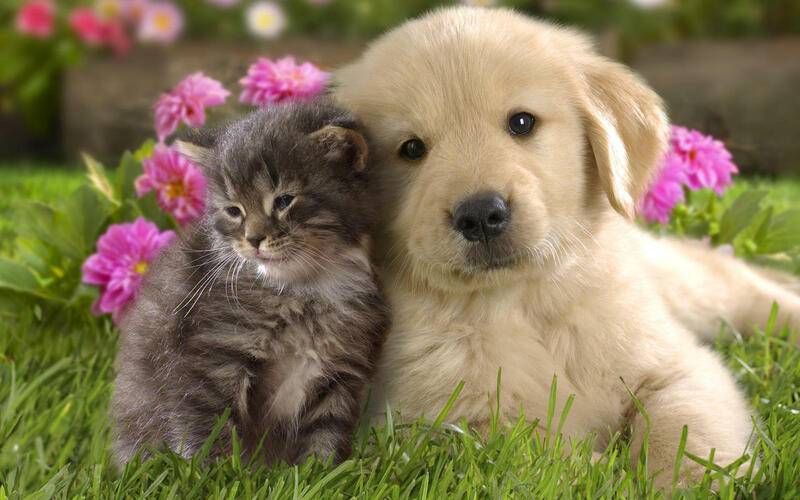 Pets need knowledgeable supervised care and order by responsible people in a secure surroundings where they can feel safe and secure which they need to be to be happy. I can’t stress this enough, everyone in this field loves animals, but that doesn’t mean they actually have the knowledge of how to take care of them. If you need any further info, please feel free to call or visit us at ApplewoodKennelsAZ.com or on Facebook.